I like to stay informed about the latest dairy news to share with clients in this industry. I came across an informative dairy report on Farm Journal’s MILK. According to the article, in August, U.S. dairy producers were able to milk more cows in that month than any month in about 20 years. The USDA’s Milk Production report states that the country’s dairy herd may even be larger than the numbers that appear in their report. The USDA’s initial estimate was that the nation milked about 9.36 million cows. They revised this in July, stating that the milk herd may be higher by 12,000 heads. They also claimed that the July to August increase was a staggering 16,000 head. In the report, they said that the intense August heat did nothing to slow down milk production. Cows were producing 3% more than their usual volume. The National Oceanic and Atmospheric Administration said that every state in the contiguous United States experienced hotter than normal summer temperatures. This area is home to some of the top-10 dairy regions. The heat did nothing to stop Michigan from increasing their yield to 3.5% higher than the previous year. This is also due to the low cull rate of dairy cows. Most owners balk at the net cost involved in culling and replacing older cows. Another probable cause would be the lower value of meat. This year, sales to feedlots are happening less than the previous years. With the number of dairy heifers rising, this will affect the industry greatly. If you would like to read the full article, click here. For interesting industry news and the latest job openings in the dairy industry, follow #ContinentalSearch on Facebook and LinkedIn. You can also check the Continental Search page to view job listings for other industries. You may also send me your resume if you need advice on what job opening to pursue. Rick Pascual recruits in dairy nutrition for feed companies and their suppliers across the USA. Rick joined Continental Search in January 2015 has successfully filled a number of searched for nutritionists, sales and sales management for leading companies. 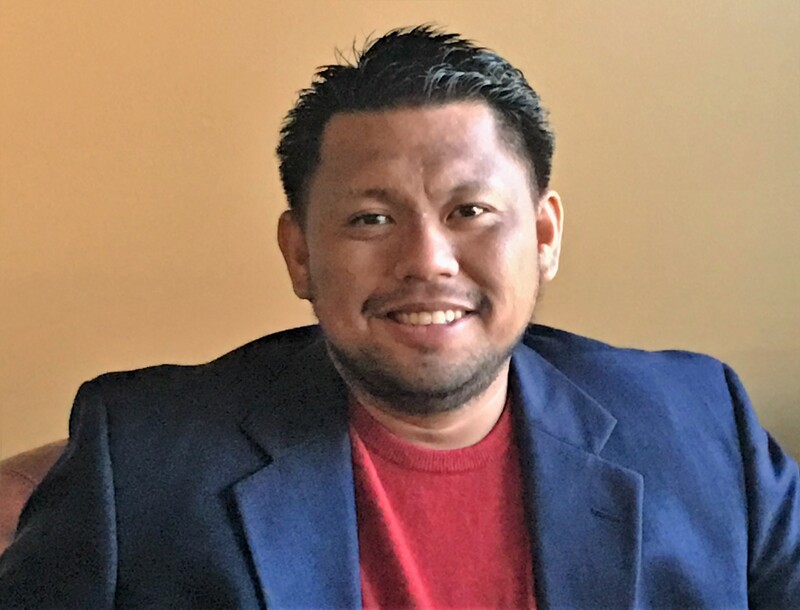 After completing coursework and a grueling exam Rick became a Certified Personnel Consultant in November 2015 as well as a Certified Professional Recruiter by AIRS in April 2016. Visit his LinkedIn profile for more info and to stay updated with news about recent dairy trends.